If this is true (and if Mr. Mandela said it, it probably is) then teachers change the world and make it a better place every single day. Teachers should be celebrated. Sure, we’ve all complained about homework before, but ultimately every piece of wisdom and new information a teacher imparts goes some way to helping their students grow and develop. Teachers don’t just educate, they also motivate and inspire. They recognize that the future is dependent on our youth, and take the time to create the best possible learning environment for their students. An environment where they feel happy, respected, supported and empowered; an environment where they feel confident enough to not only share ideas but also to believe they can make a difference in the world one day. Whether they teach math or english or other subjects, teachers perform incredibly important and rewarding work on a daily basis. Any teacher will tell you there’s nothing that makes them prouder than seeing their students succeed. Do you fancy a slice of this does good, feel-good action? 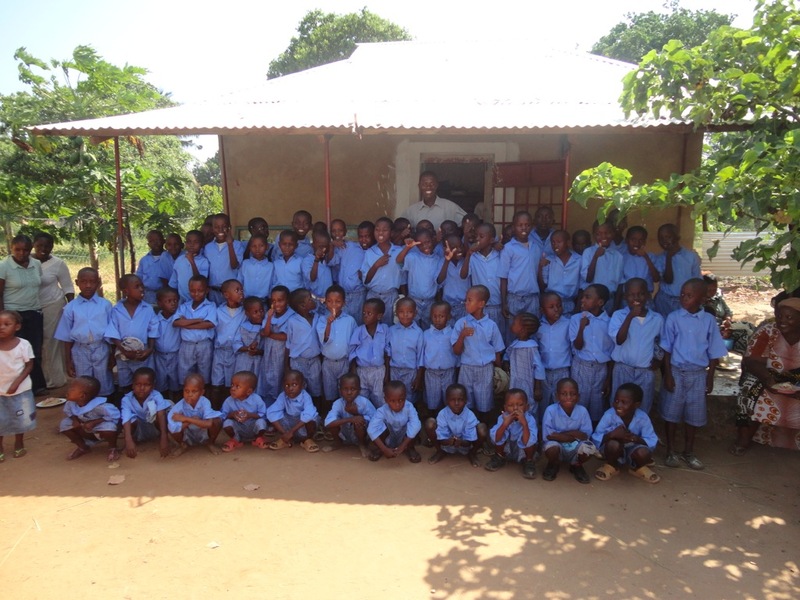 The great news is we offer to teach volunteer opportunities in countries across the world, from Africa to South America! We’re proud to offer a wide selection of teaching English abroad programs here at A Broader View. Being able to teach in any subject is an amazing thing, but with 20% of the world’s population communicating in English, helping people to develop their language skills is crucial – for communication, business, tourism and a brighter future. As for teaching English abroad requirements, all you need is a good level of English, patience, enthusiasm and a sense of adventure! Of course, we also welcome qualified teachers. What are the benefits of teaching abroad? Watching as your pupils learn new words, develop their language skills and put their newfound confidence to the test is probably the most rewarding part of teaching. Teaching English abroad provides a rare opportunity to live abroad and truly immerse yourself in a foreign culture. You’ll learn to adapt to new surroundings where the culture, language, and religion is vastly different to back home. Have a positive, life-changing impact on the lives of others by providing them with language skills that will enable them to achieve their personal and professional goals. Make friends from around the world. Take advantage of the opportunity to meet and befriend people from other countries. How does teaching abroad look on a resume? Let’s see – it enhances your communication skills, broadens your cultural awareness and gives you some ‘real world’ experience. Plus, the fact that you went abroad to teach shows courage and creativity. Overall, we’d say it looks pretty good. Living and volunteering abroad also give you the opportunity to learn a new language yourself. For example, those wishing to teach English in Nepal with us are encouraged to enroll on our Nepali Language Immersion program. With all these benefits and more, if you’re still wondering – ‘Should I teach English abroad?’ the answer is a definitive yes! One of the many benefits of having an affinity for teaching (and having English as your mother tongue) is the fact that it can take you anywhere in the world, from tropical Costa Rica to colorful India. Here at A Broader View, we run programs in some of the best places to teach English abroad. We offer three very different volunteer opportunities for teachers in Nepal: one in a school, one teaching Buddhist monks and another teaching Buddhist nuns. There are around 50 nuns and 130 monks in the monastery, ranging between four and 18 years old. Their level of English is very poor compared to other school children, so patience is a key skill here. If you teach at the school, you’ll plan English, math and health lessons with the local teacher and conduct workshops for students in various subjects. Or perhaps you’d prefer to teach English in India? 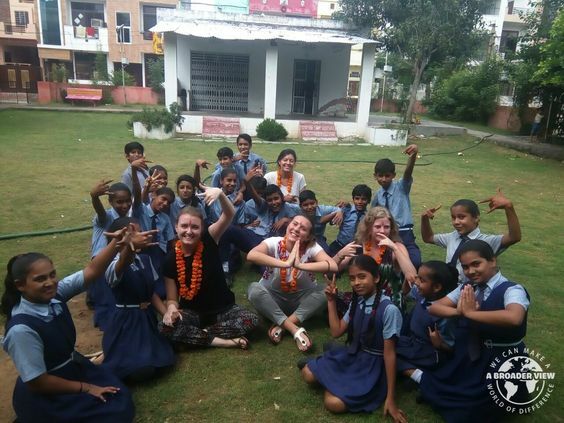 You have a choice of two locations – Udaipur, where teachers have limited English and schools are in urgent need of volunteers or Jaipur(also known as the ‘pink city’ of India) where students need to learn English in order to pursue a career in tourism. The main focus is on developing basic English conversational skills, and some basic written English skills. You’ll also have the chance to develop English language skills through math lessons. Volunteer in a tropical paradise! Volunteers are needed in our Escazu school to assist students from underprivileged families as they look to improve their English. Alternatively, swing your focus to speech, language and physical therapy, and volunteer with children in our special needs center in San Jose. There are also teaching elements in a number of our other Costa Rica programs, for example, you could find yourself spreading the word about conservation on our ever-popular sea turtle volunteer program, or explaining the exhibits in a San Jose Museum. 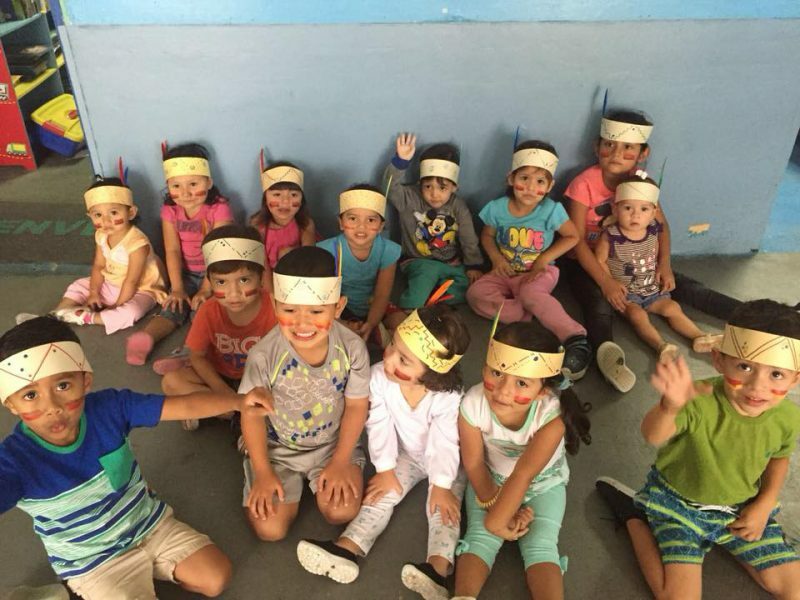 Teach English in Peru and give underprivileged children the chance to pursue a career in tourism, where growing numbers of international visitors continue to bring opportunities for English-speaking locals. The standard of English teaching in Peru is relatively poor, with a lack of resources and dedicated teachers leaving students unable to accurately communicate, read, or write in English. 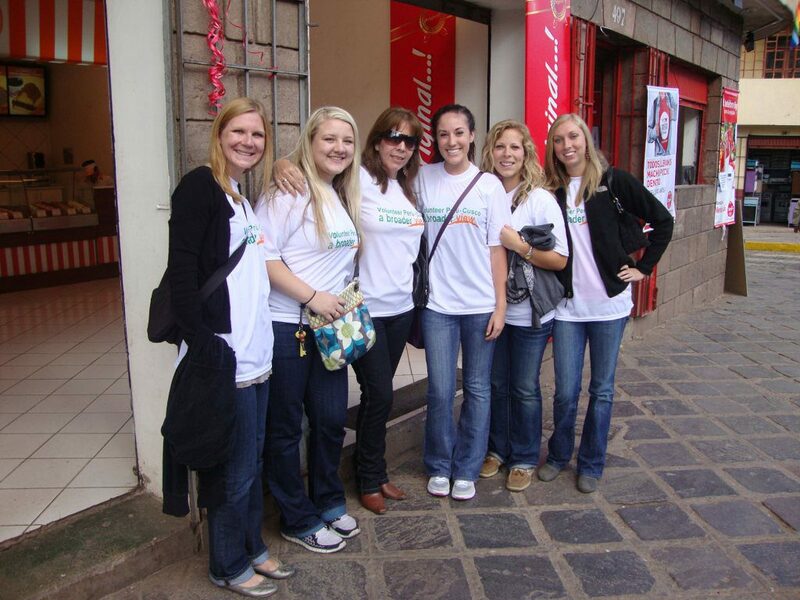 Make a difference and enroll in our teaching program in Cusco, the cultural heart of Peru. If you’ve got good Spanish, volunteering at our kindergarten, primary and secondary schools in La Serena is a great way to put your language skills to use! 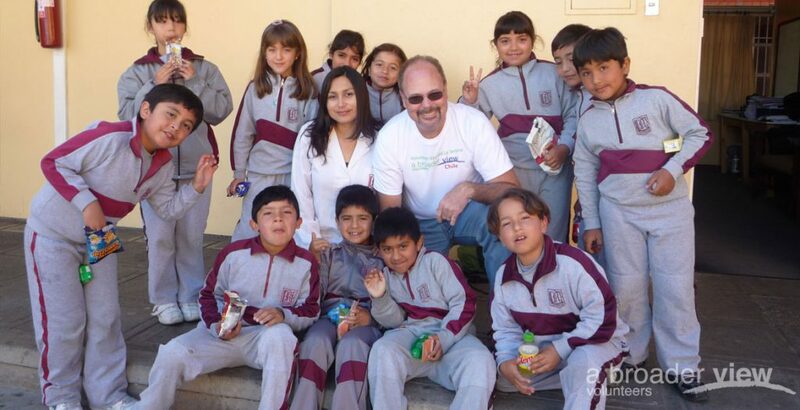 Volunteer Teach Abroad The Chilean Ministry of Education has stated its intention for Chile to become a fully bilingual country, and English is taught in all schools from first to twelfth grade. You’ll work closely with Chilean teachers and focus your English teaching skills on spelling, grammar, pronunciation and verbal exercises. Fly 11,000 kilometers east and you’ll find Uganda, an African nation where we have two highly rewarding English teaching programs on offer. Teach English and math in Bulengain a village school which has limited supplies. You may also be required to assist with the physical upkeep of the school, taking on tasks like painting, decorating and mending desks. 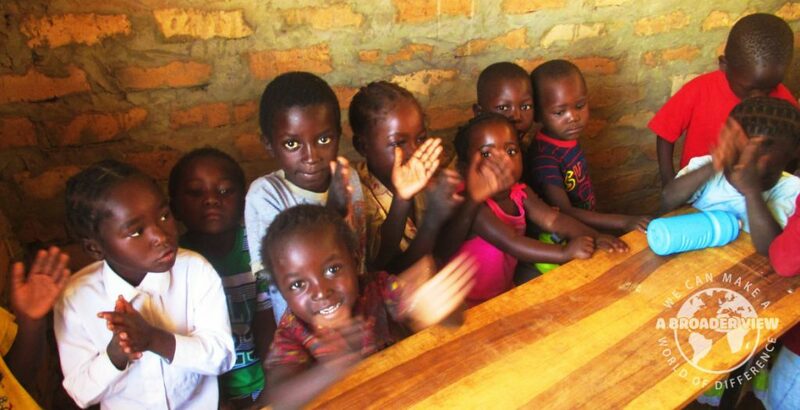 We also run a teaching program in Mukono, which involves teaching English, math and other subjects in addition to running after-school activities. Your search for the best teaching English abroad opportunities ends here! 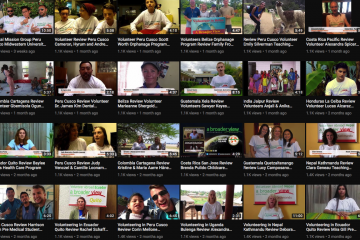 Take a leisurely scroll through our teaching programs, and who knows – you could be inspiring young minds in Nepal or Costa Rica in a matter of months.